Frank Ross the one man band was also performing. Ginsburg tied Westcoatt's boot laces together in the second fall so he could hold him down for the fall. In the third fall Westcoatt refused to wear his boots after Ginsburg's performance in the prior fall. Sponsored by the Athletic Association. Szabo is a substitute for Ruffy Silverstein. It's stated Nagurski was recognized in 34 states before the change. Szabo is listed as the "Onetime Hungarian Olympic Star." Lou Thesz is awarded the NWA (Group) World Heavyweight Championship following Orville Brown suffering a career ending injury in an automobile wreck. 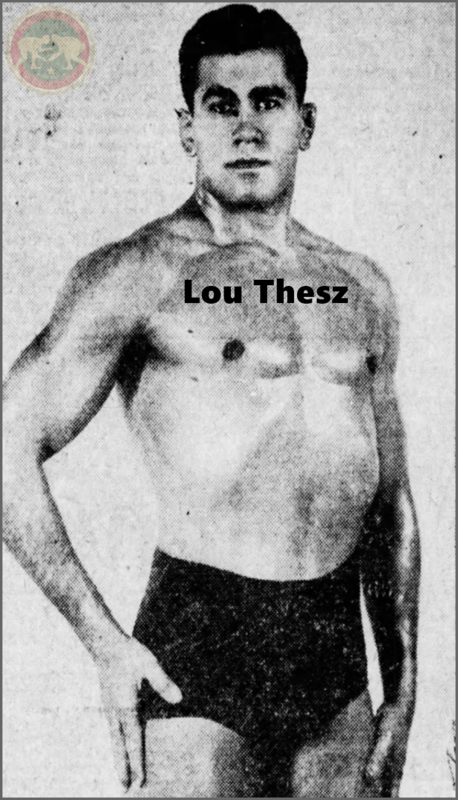 Billed as champion versus champion, Leone being the Los Angeles/Portland World Heavyweight Champion and Thesz the National Wrestling Alliance World Heavyweight Champion.